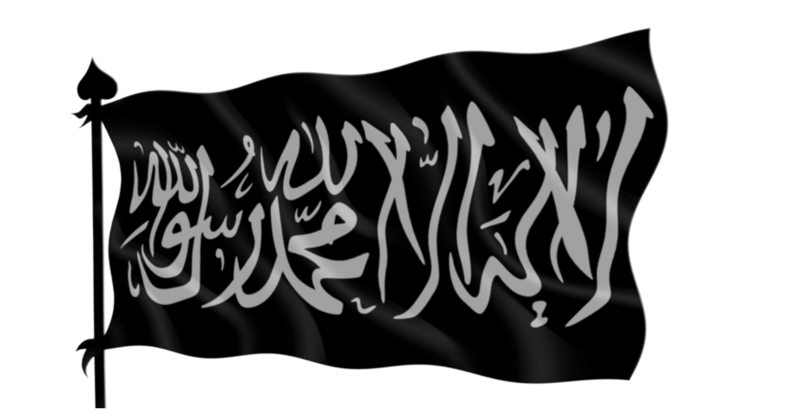 Shahada is also known as (Aš-šahādah) in Arabic and Shahadat (Kalma کلمہ) in Urdu. 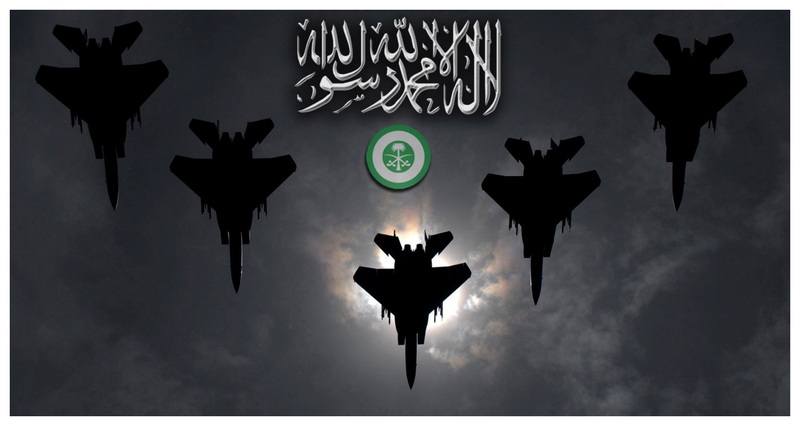 This is the basic line of Islamic beliefs called as “Kalima Shahadat” and completed as “La Ilaha Illalah Muhammad ur Rasool Allaha”. 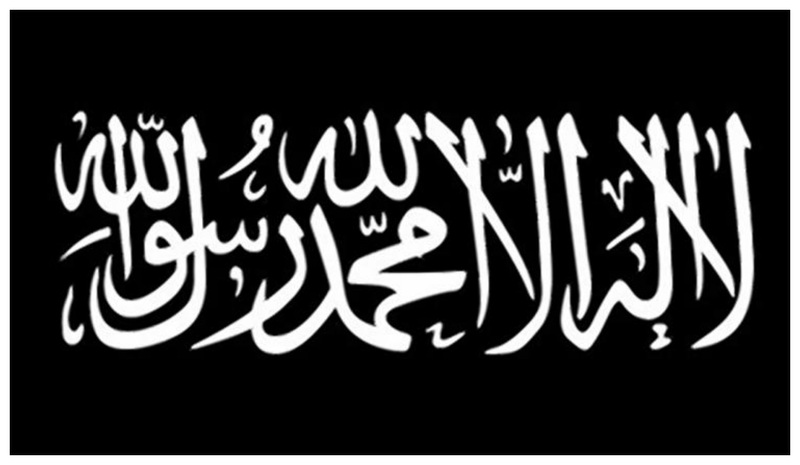 Shahada is basically comprised of two Lines! 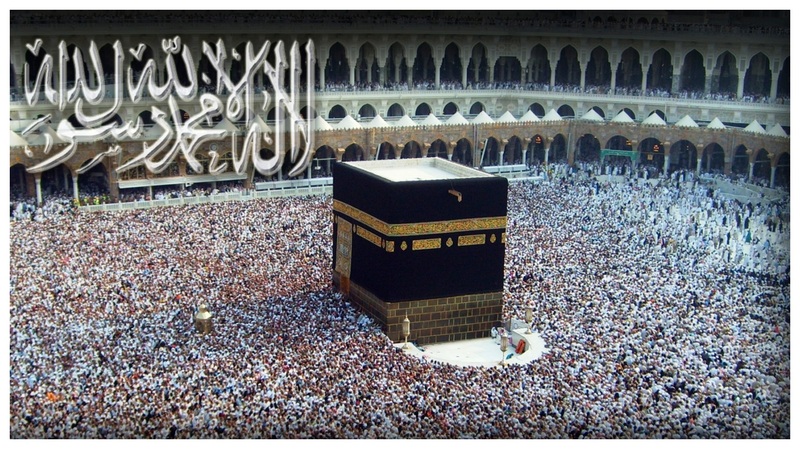 First is “La Ilaha Illaha” that means the God (Allah) is only one able to worship and part two is “Muhammad ul Rasool Allah” that means that Hazrat Muhammad (Peace be Upon Him) is the Messenger of God. This is basic Islamic belief that is asked to confirm if someone is Muslim. 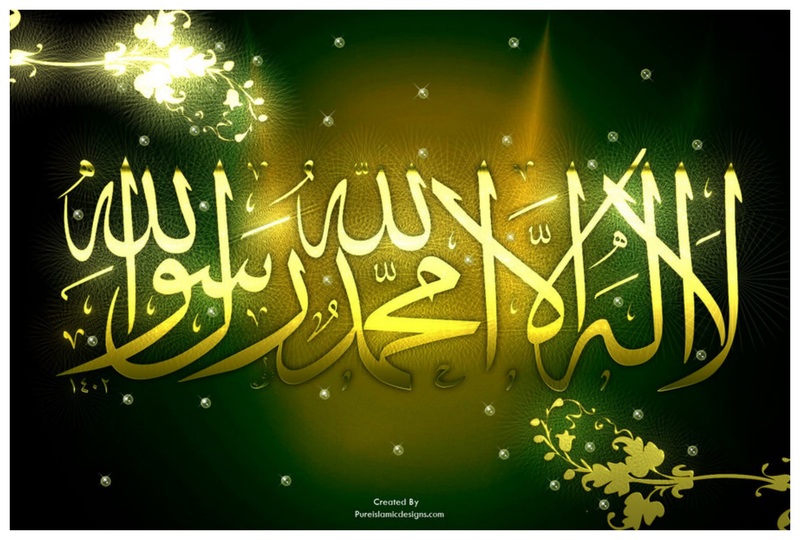 This post of La Ilaha Illallah Muhammad Rasool Allah HD Wallpapers and Latest Islamic La Ilaha Illallah Hd Kalma Wallpaper photos and images for Muslims. 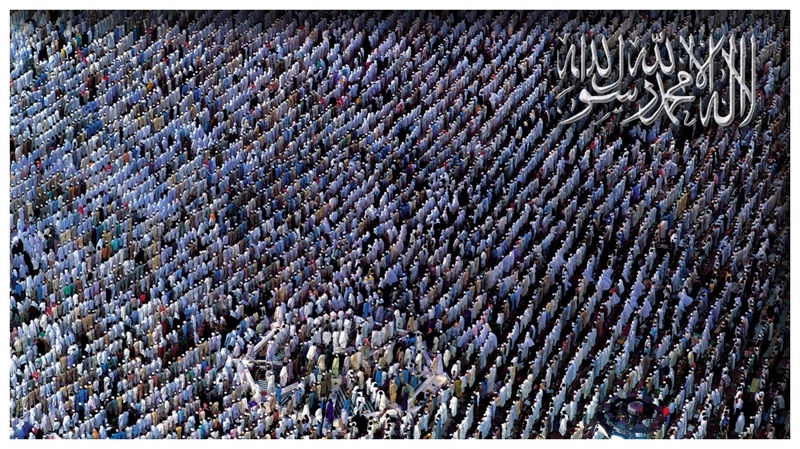 The lines of Islamic believes La Ilaha Illallah Muhammad Rasool Allah when embedding in a beautiful format to create HD Wallpapers make the more beautiful and every one like to make it social media profile and cover photos for facebook twitter and WhatsApp. These words represent if someone is Muslim or Non-Muslim. 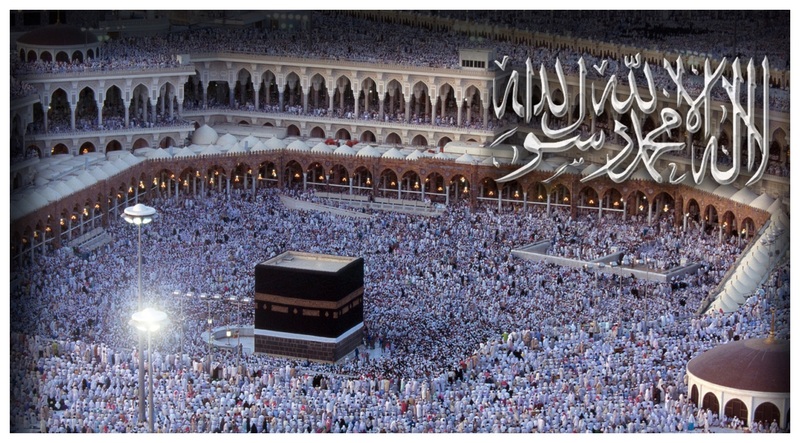 The photoshop art in La ilaha illallaho Muhammadur Rasulullah HD Wallpapers makes the image more stylish and able to be set in your social account at first instance. 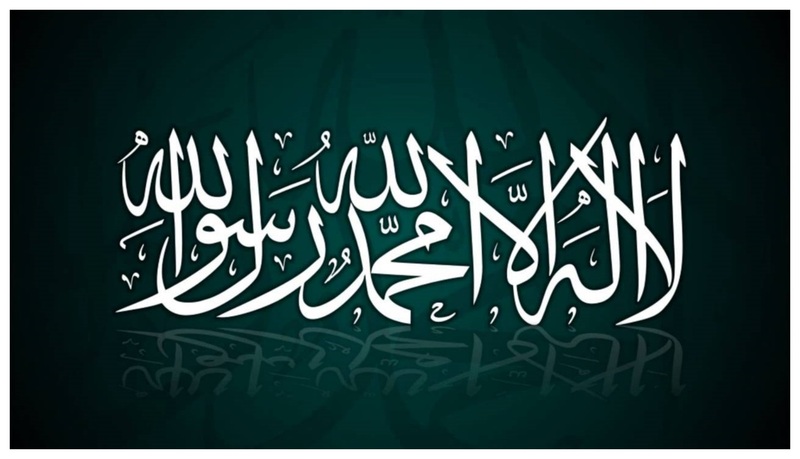 Some calligrapher and Khatat (Artist) make these word of “La ilaha illallah Muhammadur Rasulullah” so beautiful that you may do not believe that it’s computerized or made with hands. The Arabic Islamic Calligraphy La Ilaha Illallah latest collection is here for you. 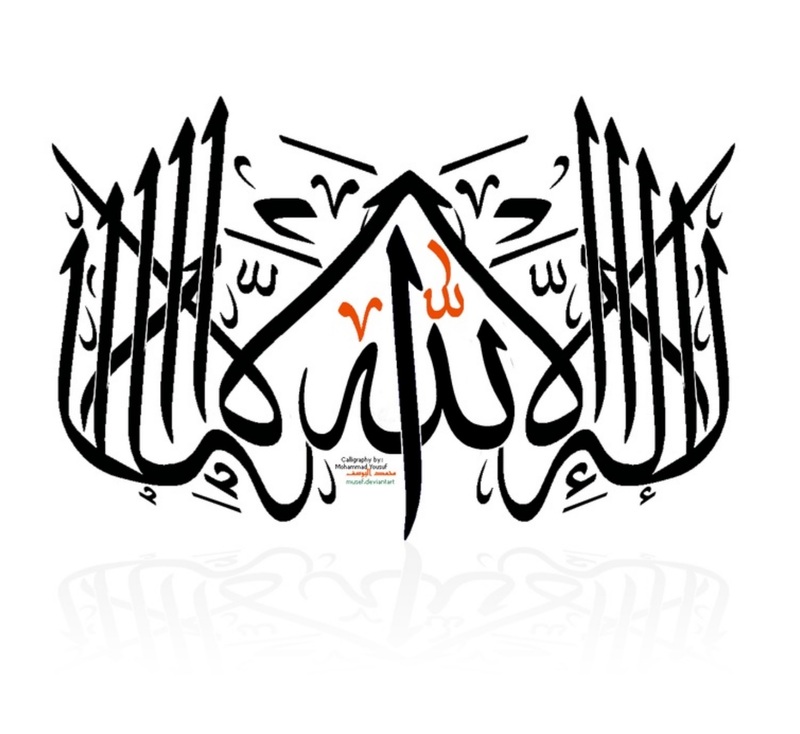 You may choose some Arabic La Ilaha Illallah Muhammadur Rasulullah Calligraphy Islamic Kalma Shahadat HD wallpapers and images from the collection. The real meanings of (لَا إِلٰهَ إِلَّا ٱلله مُحَمَّدٌ رَسُولُ ٱلله) There is no god but God; Muhammad (PBUH) is the messenger of Allah. The various Fiqh (jurisprudence) of Islam have many believe about Islam but these lines are basic and necessary to become a Muslim (Momin). The word šahāda have basically literally meaning to the observer and in Islamic dictionary its means to observe someone, witness or testify the religious of the person with these lines. 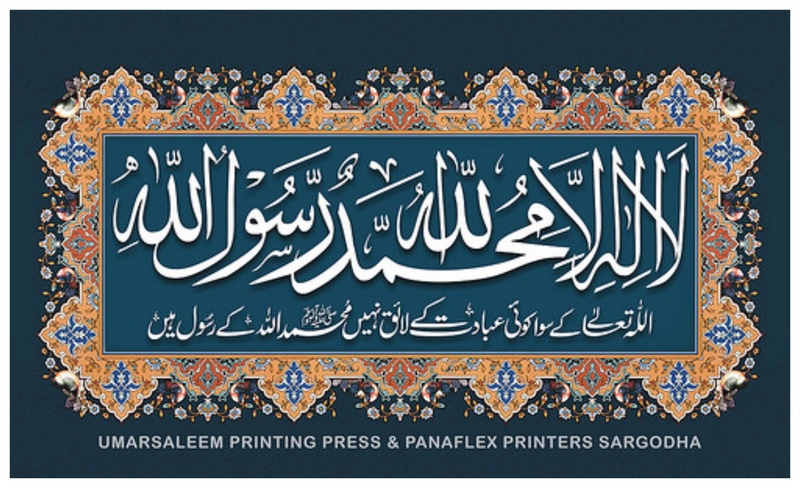 The beautiful Islamic Wallpaper Kalma La Ilaha Illallah in Arabic Egnlish and Urdu are available to download by newwallpapershd here for the Muslim to make the more believers. 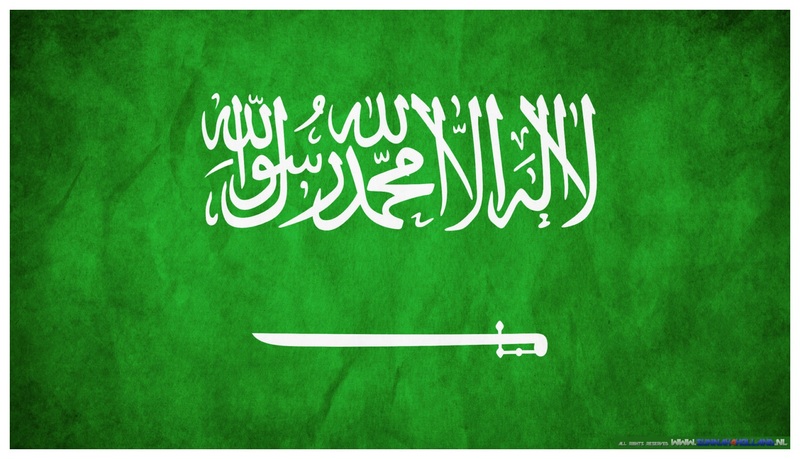 Find latest Free La Ilaha Illallah HD Wallpapers from Islamic images gallery and latest LA ILAHA ILLALLAH caligraphy flag and widescreen backgrounds for Muslims below.